The competition will be open to students across Taiwan and will have three prize categories. Winners will be able to use the prize money to fund tertiary education expenses. 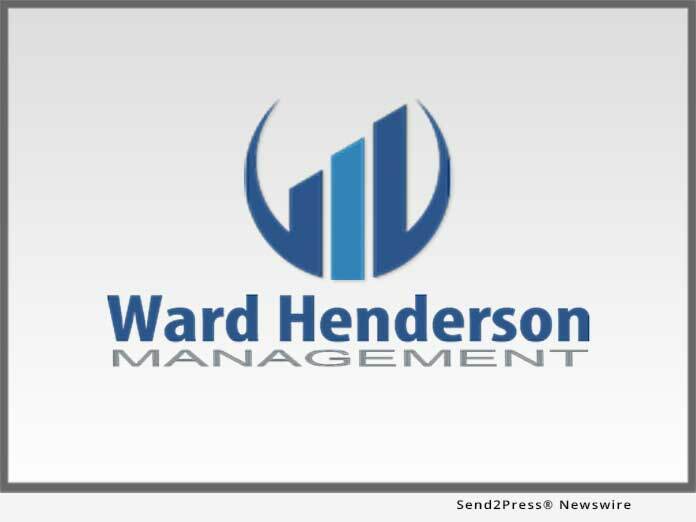 Ward Henderson Management aims to foster good relationship with students who show aptitude in the financial services industry and possibly identify candidates suitable for internships in the future. Taiwan has a good reputation for the quality of higher education offered and boasts a strong level participation among the population. In 2015, 45 percent of all Taiwanese people between the ages of 25 and 64 held a university degree. But the cost of tuition, including living expenses and study materials can run quite high leaving the option of benefiting from a university education out of reach of many Taiwanese students. “With the launch of our annual writing competition, we hope to reward students that demonstrate a passion for working in the financial sector and identify those who show potential with a view to offering them an internship of employment when they have completed their studies,” says John Maxwell, Head of Public Relations at Ward Henderson Management. More information, including essay topics, categories and guidelines will be made available to candidates directly.